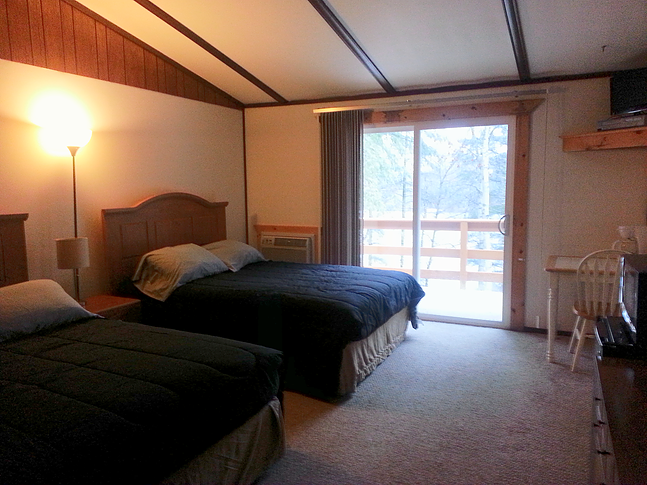 The Beaver Lodge is a beautiful Northwoods destination to experience with your family, friends, and loved ones. An establishment rich in history, dating all the way back to the 1920’s. 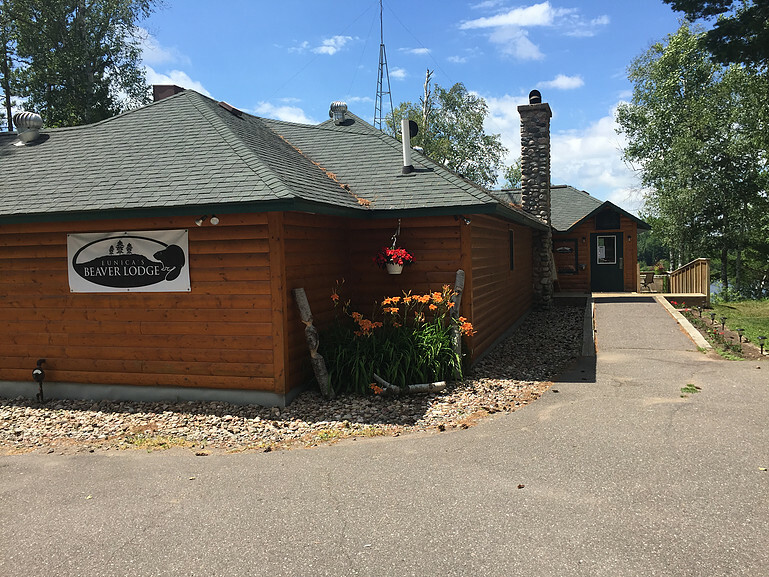 Join us at the Lodge to relax in one of our 18 hotel units, enjoy a delicious meal, cheers a cocktail, all while in a friendly, clean, casual atmosphere. 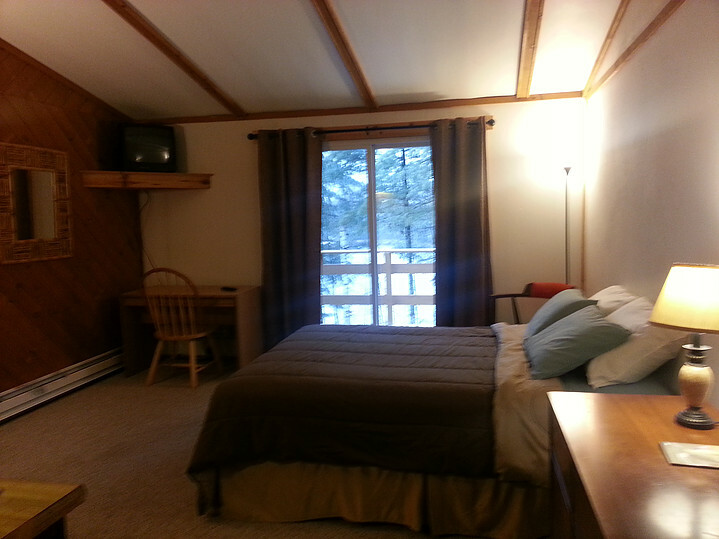 Walking in the door, you’ll be captivated by “The Million Dollar View” overlooking Little Martha Lake. here at the Beaver Lodge, we’re dedicated to our customers, building relationships, and creating lasting memories. We look forward to seeing you and thankful to have your business. Kitchen is open for dinner -Wed- Friday: at 3pm. Sat. : at Noon/ Closed on Sundays, Mondays and Tuesdays . Full Liquor Bar, Fine Food, Appetizers, Specialty Combo Platters, Sandwiches plus Friday Night Fish Fry! Select from all you can eat Perch or Perch Dinner, Poorman’s Lobster (Haddock), Cod (available all week). Saturday Prime Rib also serving Seafood & Steaks. 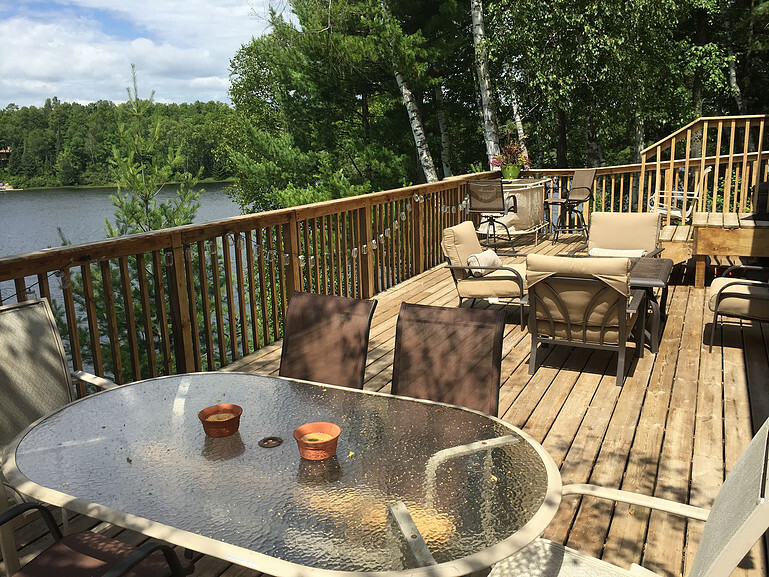 The bar overlooks beautiful Little Martha Lake and now includes a new patio deck, where you can dine when the weather is fine!